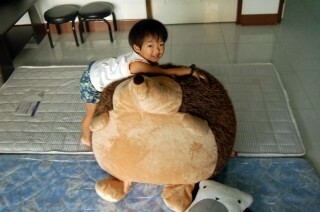 That is the awesomest hedgehog ever! I’m so jealous! Adam won’t let me get a miniature hedgehog as a pet. Such a killjoy. Can’t believe they’re growing so quickly! Stop feeding them! 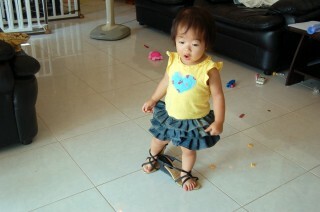 Mina is so cute playing dress up in Mommy’s sandals! And I love her Rhumba skirt! 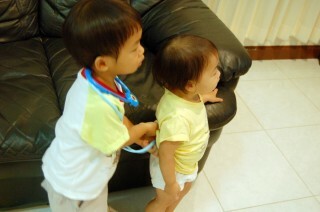 As for Dr. Yoshida, you DO know that he wants to be a doctor, right? And which medical school are you planning to have him attend? We gotta begin planning now for his eventual career in what he shows natural interest in, as a healing professional of some kind….and who better to help him than Drs. Yoshida; Dad, Mer and Kristi….and me, for Vibrational Medicine! Correction Merin is a resident first year to be precise!